Husband and wife duo Darin & Brooke Aldridge draw on the traditions of their native North Carolina, the savvy of a young, gifted band and their own dedication to ingenuity to create the most adventurous album of their career with their latest critically acclaimed release, Faster & Farther. Both highly acclaimed vocalists in their own right (Brooke is the 2-time reigning IBMA Female Vocalist of the Year), Darin and Brooke combine rich harmonies with impeccable musicianship to create the unmistakable sound that has made them one of the hottest young acts in acoustic music and they’ve surrounded themselves with a band of equally amazing pickers. The duo has placed several tracks at the top of the charts on Americana/Roots, SiriusXM, Bluegrass and Gospel charts. 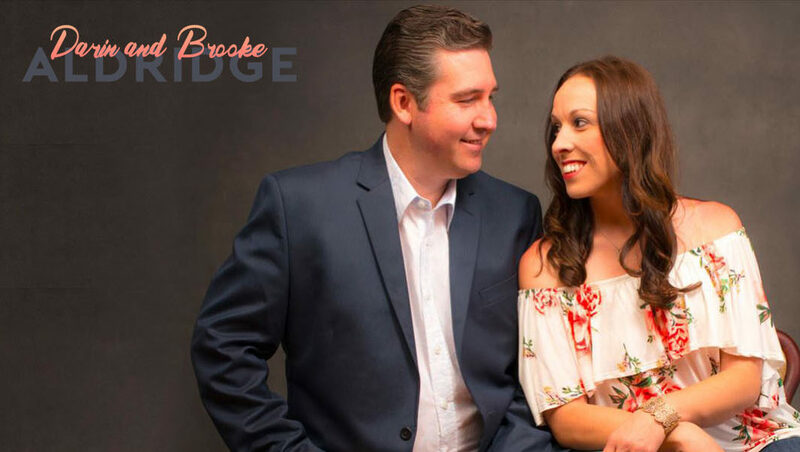 Brooke won the IBMA’s Female Vocalist of the Year honors for the second year in a row (this has happened only 7 times in the awards history) and they have their single, “I’m Going Under” nominated for the “Gospel Recorded Performance of the Year” by the IBMA. They will release their new album, their first on Rounder Records, in the Spring of 2019. The Aldridge’s are mainstays on radio charts with singles routinely maintaining top chart positions well after their release. 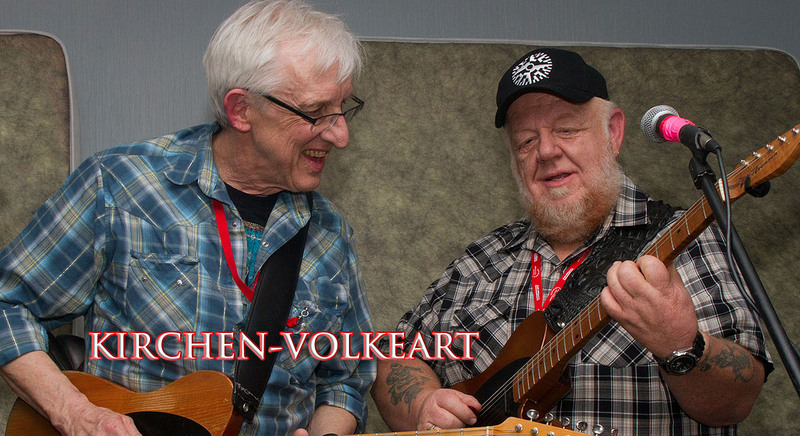 Two heavyweight guitar slingers and singers find a common ground with their deep history in Honky Tonk and Rock’n’Roll and their command of the electric guitar. Redd spent many years as the lead guitarist for the mighty Merle Haggard, and has played and recorded with a who’s who of greats, from Dale Watson to Brad Paisley to Billy Gibbons. He won a Grammy in 2009 for Best Instrumental. Bill Kirchen is a founding father of Commander Cody, and his diesel-fueled licks drove Hot Rod Lincoln into the Top 10 nationwide. He has played and recorded with Elvis Costello, Emmylou Harris, Linda Ronstadt, Nick Lowe and Link Wray. In the summer of 2014, a group of young musicians joined together at local fiddler’s conventions in Southwestern Virginia and Western North Carolina and formed a group that has become one of the most exciting young bands in bluegrass today. Since that time, they have won awards and played all over the United States sharing their love of music. Although they have their own style, ShadowGrass is honored to be playing in the shadow of great bluegrass legends. Holding to their bluegrass roots, fast picking, and fresh arrangements have earned the band numerous awards in youth and adult competitions across the region. ShadowGrass has had the privilege of playing at exciting venues, including Heartwood, The Blue Ridge Music Center, The Lincoln Theatre, The Historic Earle Theatre, and at festivals such as the National Folk Festival, MerleFest, HoustonFest, the Richmond Folk Festival, the National Youth Workers Convention, SPGBMA, the Lowell Folk Festival, the Montana Folk Festival and the IBMA StreetFest. They were honored to be chosen as a featured youth band for the IBMA World of Bluegrass Festival in 2016 and 2018. They have been called “one of the most thrilling bluegrass bands to emerge from the musically-rich Crooked Road area in recent memory” The band has also appeared on the Today Show with Al Roker during the 2016 IBMA World of Bluegrass Week in Raleigh. Presley and Kyser have also appeared on Little Big Shots on NBC. The Harris Brothers play in the moment with a sound that cries deep honest feelings and true emotion, ever faithful to the groove and subtle dynamics! It has American Roots music coming from every direction! Often referred to as the “people’s band,” The Harris Brothers are sure to make a connection with any new listener who is a fan of American Roots Music! 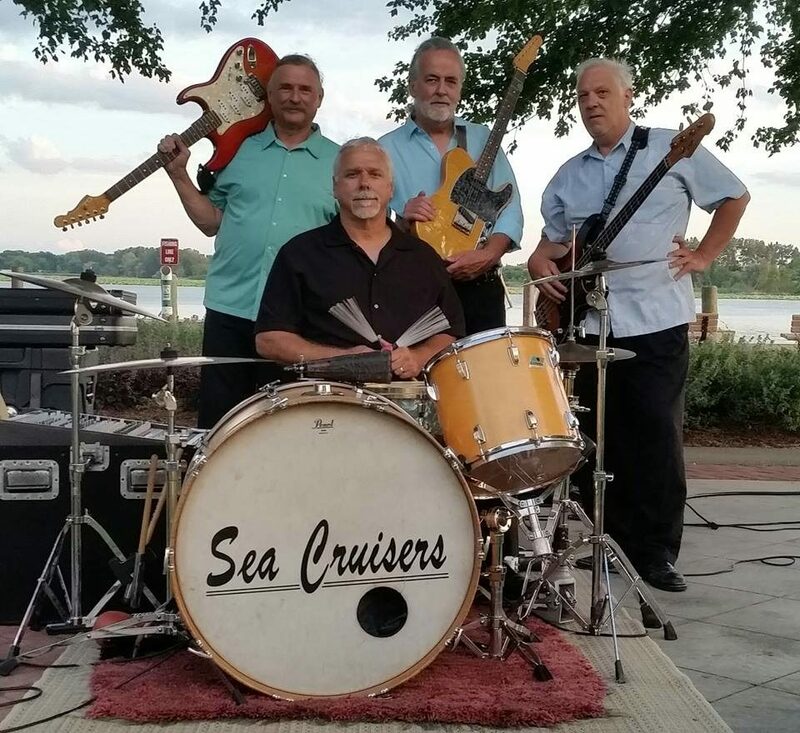 Hailing from Michican The Sea Cruisere have been bringing the best sounds of the 50s, 60s,and 70s to mid-Michigan for over 30 years! 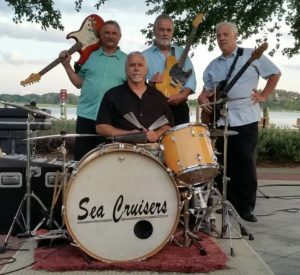 This professional four piece band has something that appeals to everyone! National Heritage Award recipient Wayne C. Henderson, a musician and instrument maker lives in nearby Rugby, Virginia. 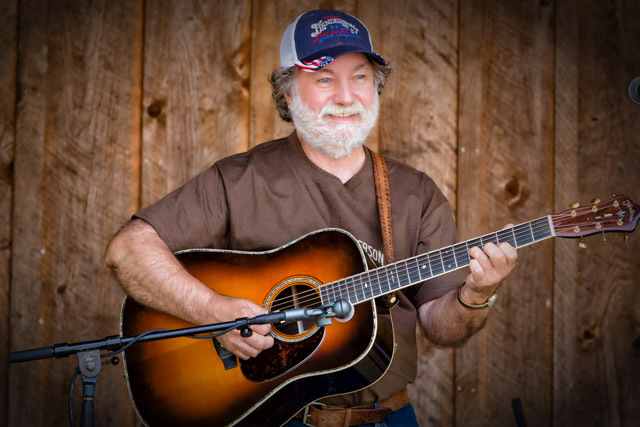 Henderson’s top-notch finger-picking is a source of great pleasure and pride to his friends, family, and neighbors in Grayson County, Virginia. His guitar playing has also been enjoyed at Carnegie Hall, in three national tours of Masters of the Steel-String Guitar and in seven nations of Europe, Asia and Africa.